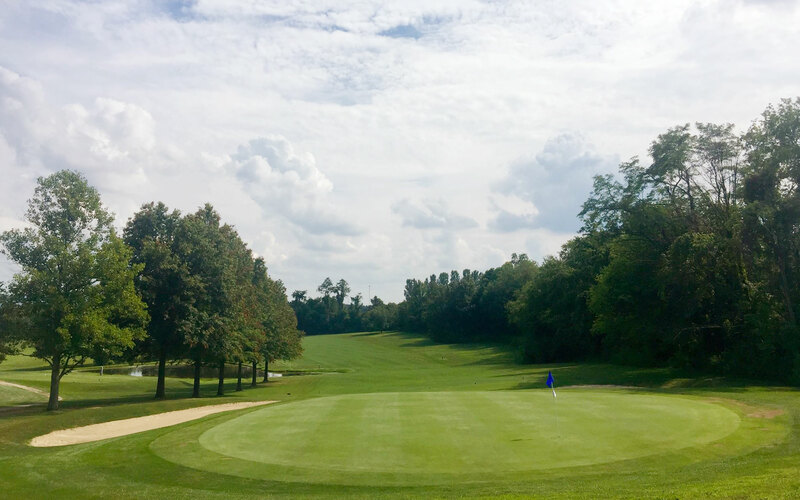 Duck Hollow Golf Club is the home of Uniontown golf and offer a challenging and scenic 18 hole golf course. 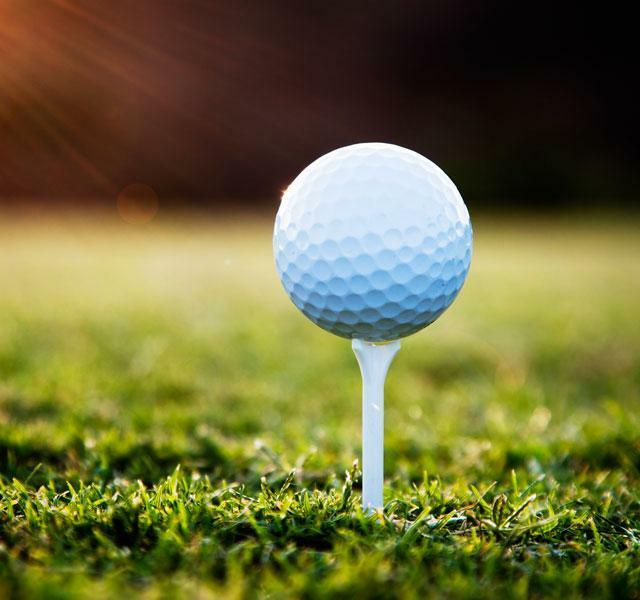 Discover our other amenities including a well stocked pro-shop, a full service restaurant ("Bogey's at Duck Hollow") and a beautiful stand alone banquet facility "The Mallard's Landing at Duck Hollow Golf Club" with seating for up to 200 people. Takeouts and deliveries available - just give us a call! Our specialists will make your event a total success.